The Plaza Down Under on the Riverwalk Free Family Event Ahoy matey! Three Singing Women: Bette Midler, Carole King & Barbra Streisand ADULT West Boynton Branch Tue, Apr 09, 2:00 pm Uncover information about these singers' early years, marriages and struggles to reach stardom. 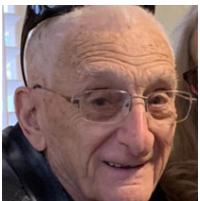 Luis O. Biava, 85, of Palm Beach Gardens, FL passed away peacefully on March 25, 2019. 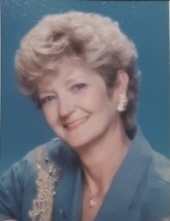 Jean Yannette, 87 of Jupiter, FL passed away on March 27, 2019 after a 10 year battle with Alzheimer’s. He passed away at age 64 on March 26, 2019 in West Palm Beach, Florida. The number of vacant homes in the zip code 33785 zip code area was 1,106 in the third quarter of 2018, a 153-unit decrease over what it was a year ago, according to real estate numbers reported by ATTOM Data Solutions. Come experience the new restaurant design! Money Smart Week is a time to learn about the financial world with Aaron Standish, Financial Literacy Coordinator from PBCSD. Lois Masiello, 55, passed away peacefully at home, surrounded by her loving family on March 18, 2019. Josefina Velez, 95, of Port Saint Lucie, Florida, died Wednesday, March 20, 2019 at her home under hospice care and surrounded by her family in Port Saint Lucie. He passed away on March 20, 2019. 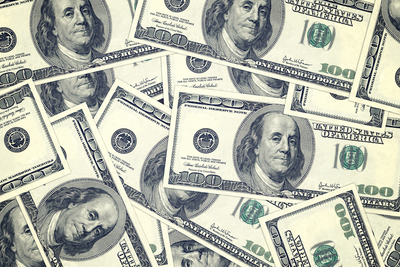 Florida finished sixth in a study by the Tax Foundation examining which states have the most business-friendly corporate income tax structures. What child doesn't dream about getting behind the wheel of a fire truck, an ambulance, a tractor, or a tow truck? Join us to explore the tropical trails along the Loxahatchee at night. Mary Theresa Kanaby passed away on March 16, 2019.